Keeping old or worn household items is a great way to make yourself sick. Toss out those old kitchen sponges and cosmetics today! The old adage "waste not, want not" was probably drilled into your brain from an early age. Throwing something away isn't always a bad thing, though — in fact, hanging on to old stuff can actually put your life in danger. From filters to medicines, we're rounding up the household objects you should remove or replace today. Some might surprise you, so get ready to check those labels! Your air conditioner works hard to keep you comfy, especially during the summer. But if you never change its filter, you're making it work even harder. And over time, a dirty filter can reduce your AC's effectiveness. 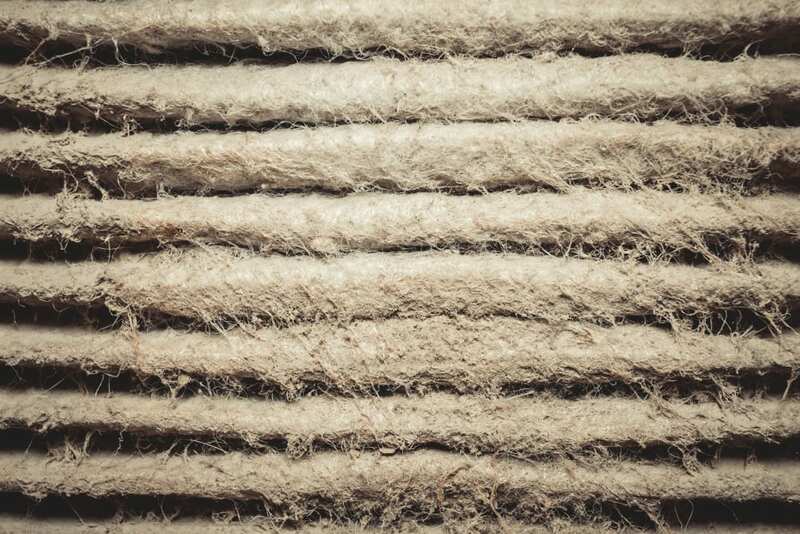 "With normal airflow obstructed, air that bypasses the filter may carry dirt directly into the evaporator coil and impair the coil's heat-absorbing capacity," according to the U.S. Department of Energy. That's why you should clean or replace filters (depending on their type) at least every one to two months. Homes with very furry pets might want to change them more often than that. Listen, folks: Spoiled, flaky makeup ain't cute. In fact, cosmetics that have gone over can present a real health hazard, especially when it comes to eye products. According to Allure, the item you'll want to toss most often is mascara, which has a shelf life of just two to three months. In fact, most eye products should be replaced within three months. 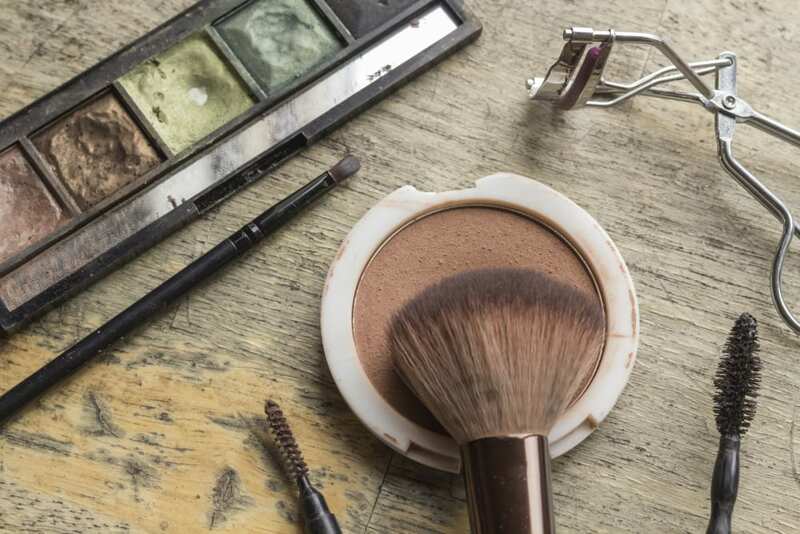 Cream foundations and lipsticks can last up to a year, while powders can hang around for up to two years (with the exception of powdered eye shadows, of course). Nail polish is trickier to pin down. It's not going to spoil, but throw it out if the lacquer gets dry or clumpy. If exercise is a pain, your favorite sneakers may be to blame. It's easy to spot outsole warning signs like a worn-down tread or obvious creasing, but an old midsole can be harder to detect — and therefore more likely to cause injury. According to the American Academy of Podiatric Sports Medicine, midsoles lose their shock-absorbing capabilities with prolonged use. 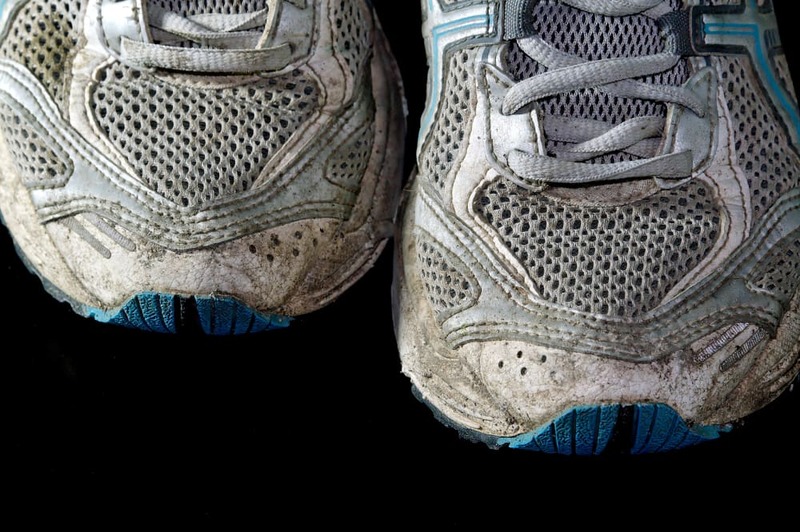 Your midsoles (and thus, your shoes) will be worn out "after 300 to 500 miles of running or walking, or 45 to 60 hours of basketball, aerobic dance, or tennis." How disgusting is your old kitchen sponge? Pretty darn disgusting! 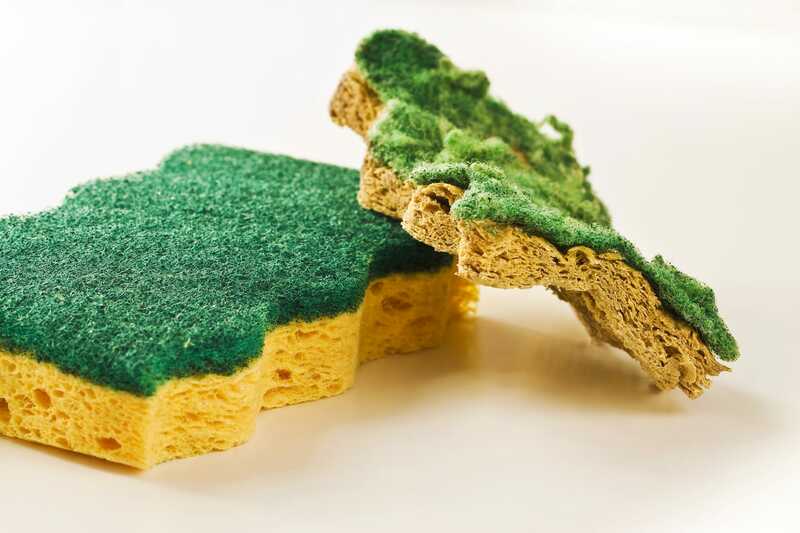 "A sponge can harbor 10 million bacteria per square inch and can be as much as 200,000 times dirtier than a toilet seat," according to The Wall Street Journal. Even the cleanest, most well-kept sponges need to be tossed about two to four times a month. In between replacements, you can run your current sponge through the dishwasher to help keep germs at bay. Convenient as they are, these little cups and bowls will break down over time, especially if you're always using them in the microwave. 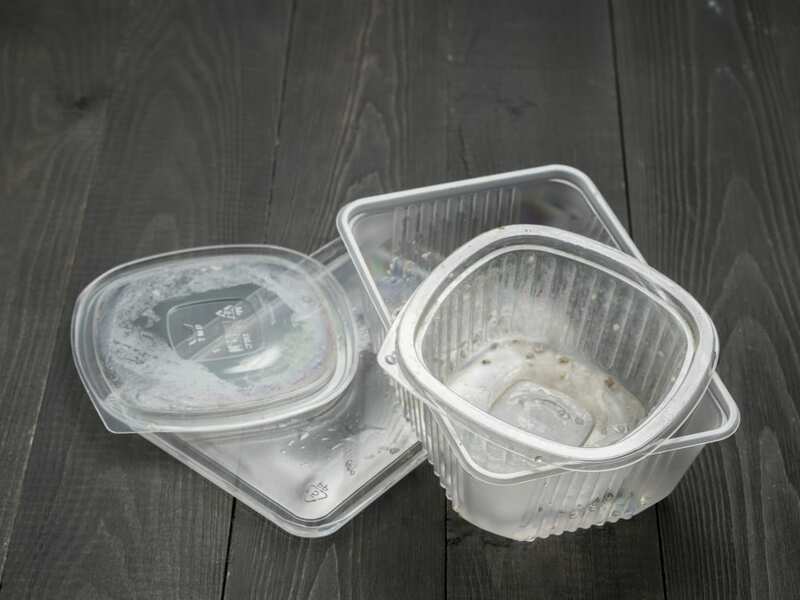 Phthalates and BPA are plastic components found in some storage containers that can leach into food when the plastic is heated. "Old, cracked containers and those that have been washed hundreds of times" are the biggest offenders, according to WSJ. While the health risks of these chemicals aren't fully understood, it's a safe bet that you don't want them in your leftovers. You want your salmon to be flaky, not your non-stick pan. 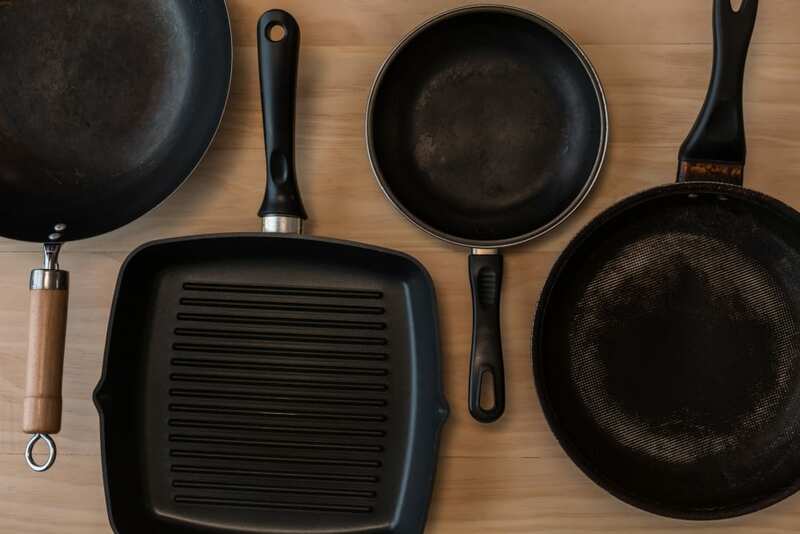 While Lifehacker recommends you first try to clean your old cookware, it notes there's nothing to be done for a non-stick surface that's peeling up: "If non-stick pans are flaking off because of scratches, they should be replaced. If nothing else, it's just kind of gross to eat a part of your pan." Of course, taking good care of your pots and pans can preserve them for years. First of all, your friendly neighborhood pharmacist can tell you how to dispose of medication properly. Some meds are flushable, some are tossable, and some need special handling — it's better for the environment, pets, and everybody if you know the difference. 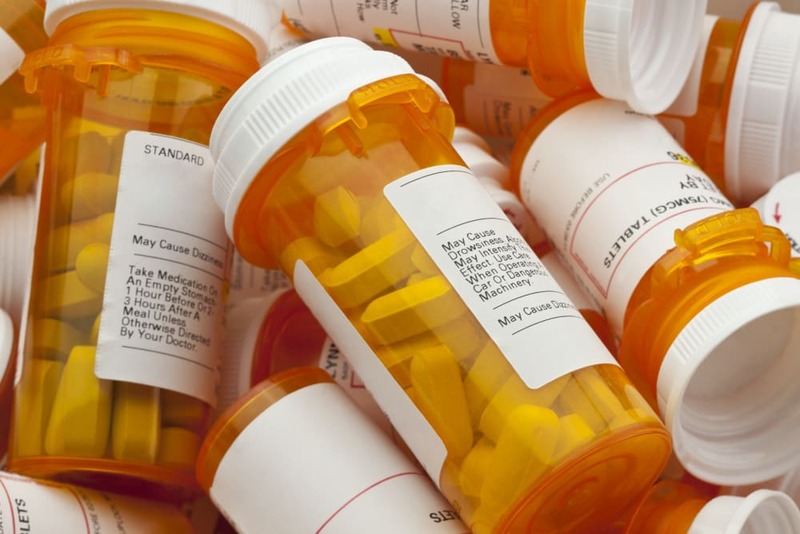 Now, according to Consumer Reports, most prescription medications should be thrown out about a year after the expiration date has lapsed. Many old drugs won't actually harm you, but they may become less potent over time. However, some medications (like tetracycline) can actually become toxic after awhile. Don't take the risk! Unopened alcohol behaves very differently from opened alcohol. 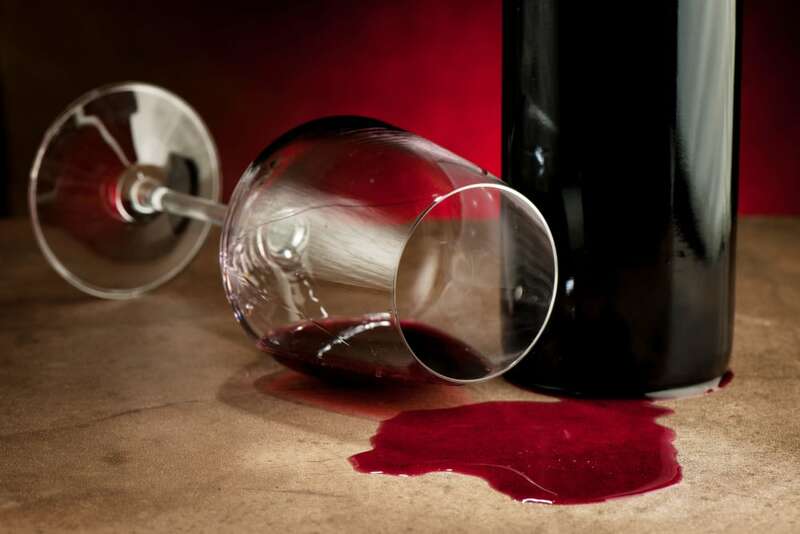 An unopened bottle of good wine will only get better over the years, but once it's open you'd better drink it quick. According to Flask.com, "Wines don't stand up well to the process of oxidization, and even if you do your damndest to stuff the cork back in or keep it in the fridge, it will only be good for a few days." Hard liquor will keep forever once opened, but the flavor will diminish as it's exposed to oxygen. Flavored liqueurs will actually spoil, so check your expiration dates whether you've opened them or not. Unlike wine, beer isn't meant to be kept around; most bottles have a shelf life of several months. 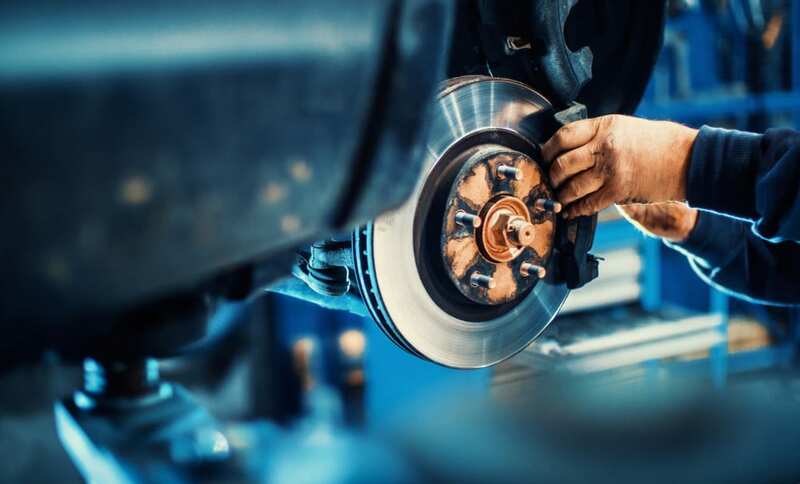 Everyone knows you've gotta replace your air filter (every 30,000 miles), and change that oil (check your manual, but it could be up to every 7,500 miles). However, cars are full of less common parts that need periodic switch-ups. AskMen has a great car part replacement calendar, but nothing can replace regularly scheduled maintenance. Don't wait until you hear a funny noise! 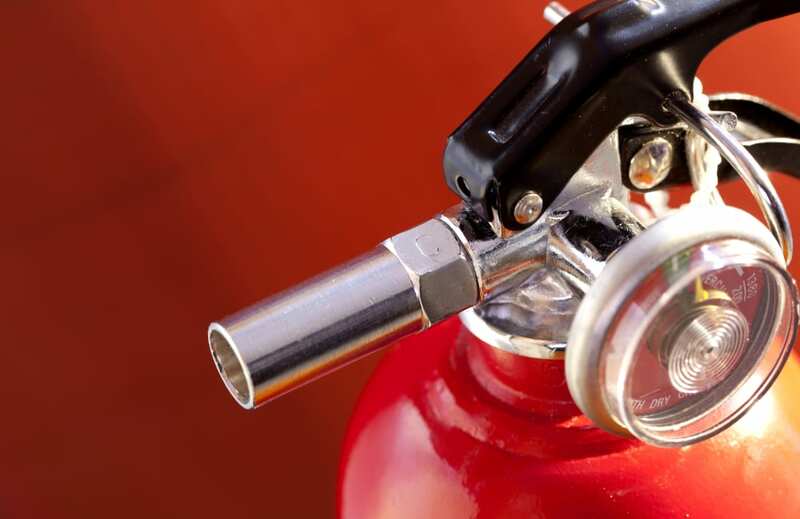 Unlike a smoke detector, your fire extinguisher has no annoyingly loud beeps to tell you when it's dying. "To ensure the extinguisher will work when needed, it needs to be within rated age limits; have the recommended charge as indicated on the pressure gauge; and undergo periodic inspection for dents, corrosion, and integrity of the safety pin," The Seattle Times reported. Depending on the model, fire extinguishers are good for three to 12 years; check the labeling on yours to see if it's still okay. Most importantly, an extinguisher is only good for one use. Toss yours if you've ever tried it out. Readers, did we miss anything in our list of things to toss? What household objects do you always keep for way too long? Let us know in the comments below! microwaving sponges is far better than putting them in the dishwasher. It is the steam generated in the sponge when you use the microwave that kills the bacteria, so make sure the sponge is plenty wet first. 30 to 60 seconds should do it. when you remove it from the microwave and see a lot of steam emanating from the sponge that was long enough. But let the sponge cool before putting it away. This is the recommended method. Fire extinguishers vary. Purchase a rechargeable unit. They cost a bit more, but can be refilled if used, and are good as long as they are inspected annually and maintained by a certified professional. Doesn't take more than a couple of full price, non rechargeable, replacements for them to pay for themselves (or a fire). The annual check, for me, cost $5 per extinguisher and takes about 10 minutes. The CO alarms we have don't give us a choice about using them past their date. They beep until you unplug them and remove their batteries. Smoke & CO detectors also lose their ability to detect over time. Smoke detectors generally last 10 years, and CO detectors last 5 years. All detectors are required to have a manufacture date on them, and most have an expiration date on them as well. 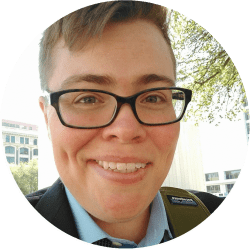 "Phthalates and BPA are plastic components found in some storage containers that can leach into food when the plastic is heated." If you heat food in a reused plastic container in the microwave, you deserve what you get. Never use a container in the microwave that was not explicitly designed for it. And if you store food in the fridge in reused plastic containers, transfer that food to a microwave safe container/plate/bowl before reheating. If a scrub sponge is not worn out we spray a bleach cleaner in it and run it thru the dishwasher. You can use your old ac air filter in the flower bed as a weed barrier. It's nice to recycle something that gives you less work. I store my old wine capped in the fridge and use it for cooking. If you are stewing something a long time or using a pressure cooker for pot roast for pulled meats, the flavor is fine. For a fresh tasting, lightly cooked sauce, though, I would use fresh wine. Most fire extinguishers can be recharged. Check with the manufacturer or look for a local re-filling company, or maybe check with your local fire department, but don't throw away a big metal cylinder that should be refurbished. They aren't inexpensive items either. How long running shoes lasts depends on the brand and model. I do 7-10 miles of trail running per day so have gone through quite a lot of shoes. The worst by far were Filas, which lasted 1 day to 30 days. Yes, on the first day the sole actually separated from the shoe. Worst shoes ever. The best was Reebok Trailgrip which lasted 7 months (which would put it at around 1,500 miles). Only reason I got rid of it was because the foam in the back broke off and exposed the plastic part which rubbed up against my heel causing pain. Nike and Columbia normally last between 4-6 months. What types of air conditioners does the advice about the filter apply to? Don't you rinse the foam filter of a window AC with water? Same for some of the other stuff on this list. I put my funky kitchen sponges in the microwave for a minute on high to kill those bacteria. It's very effective in giving a new life to the sponge, and doesn't seem to have an effect on the sponge (rinse as much detergent out as possible before nuking it, as there will be excessive bubbles otherwise). Additionally, I have found that there is a tremendous difference in dishwashing liquids when it comes to malodorous bacteria, with Ajax orange being remarkably odor-free. Maybe the Ajax is anti-bacterial, I just know that I prefer it even though other brands are thicker and clean a bit better. On your air filter (and on ALL other parts "replaced" by your mechanic or servicing center): Make sure to ask them to show you both the proposed replacement parts and the old ones (after replacement.) Unscrupulous shops have been known to simply use an air compressor to blow out your air filter, then charge you for a "new" replacement!